Rich and I went for a drive yesterday in the lovely rain to explore the area a bit south of Gold Canyon. We toured the cities of Florence and Casa Grande and drove through miles and miles of cotton fields. I had no idea that there were so many cotton fields in Arizona, but there are. 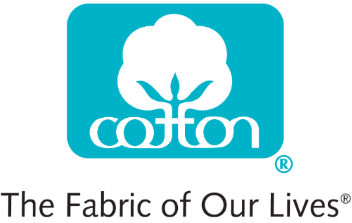 In fact, cotton is one of Arizona’s Five C’s which contribute mightily to the state’s economy. The “5 C’s” of Arizona are cattle, climate, cotton, copper and citrus. A bit of Arizona cotton history from ArizonaExperience.org. 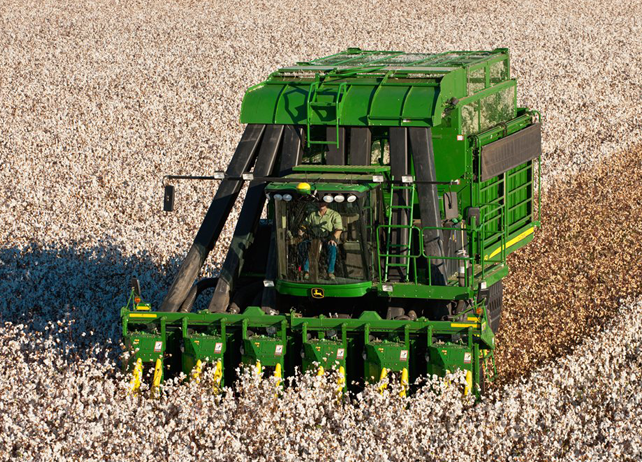 About 900 cotton farms produce an average total of 600,000 bales and supplied approximately $362 million in cash to the state economy in 2011. That’s enough cotton for at least one pair of jeans for every person in the United States. Arizona is the birth place for Pima Cotton, a long-fiber variety (known as long staple cotton) named for the Pima Indians who helped cultivate it. This crop was responsible for Arizona’s cotton boom during World War I. Extra-long fibers make it both extremely durable and luxuriously soft, thus excellent for industrial and trade goods. Once bred for its durability, today, its brand, “Supima,” is popular with designers and high-end linen manufacturers. In 1917, Goodyear Tire and Rubber Company bought land to cultivate long staple cotton for airplane tires, leading to the eventual founding of Goodyear, Arizona. 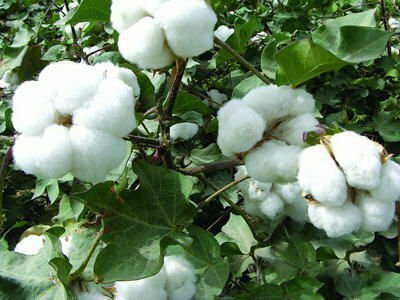 Many insects love to eat cotton plants. Historically, farmers have battled these pests, and the devastation of their crop, by spraying insecticides. Cotton is one of the most heavily sprayed crops, but too much pesticide can pollute fields and water sources. 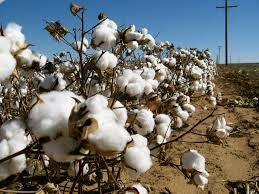 Crop management changed when some cotton seeds were genetically modified to include Bt, a natural insecticide. 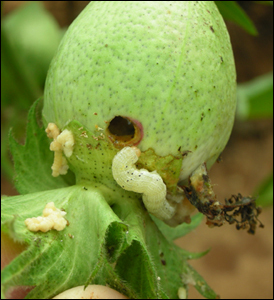 This cotton actually kills boll weevils trying to feed on it, so farmers spray less. Arizona farmers have developed another weapon in their pest-control arsenal: a moth factory. This enterprise targets the pink bollworm, a moth that lays its eggs in cotton buds and produces tiny striped worms that eat their way through the crop. To fight this persistent pest, agricultural specialists are taking drastic action. They are making more of them. A 69,000 square foot warehouse located in the vicinity of Sky Harbor Airport churns out 22 million adult pink bollworm moths per day. But there is something special about these moths. A few minutes in a radiation chamber has taken away their ability to reproduce. Of course, the moths don’t know that. When they are released on area cotton farms, they mate with naturally born adults. However, no babies are produced by these moths. The next generation of moths remains at a manageable size, ensuring the next generation of cotton.